Al Emmo is single. He's also forty-two. But he has a plan: marry a mail-order bride and prove he's a real man! Are you ready? 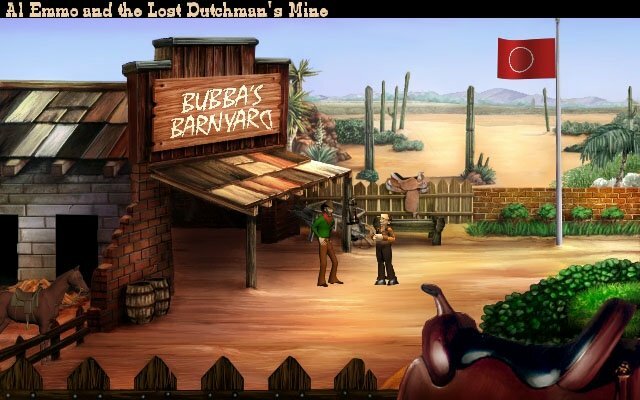 Embark on an epic journey that will send our hero deep into the heart of the wild west in search of unrequited love and lost gold. 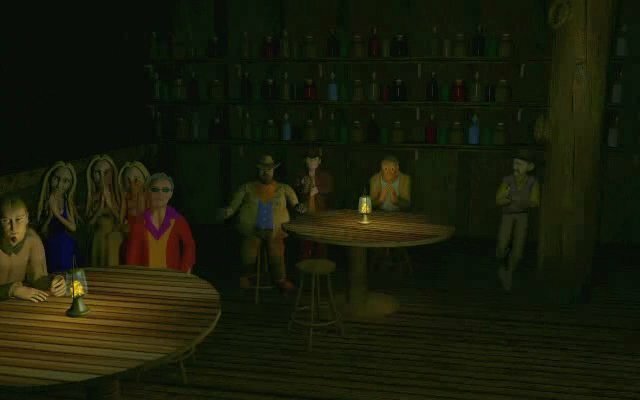 Along with the original release from the developers, there is a downloadable version and localized German version. 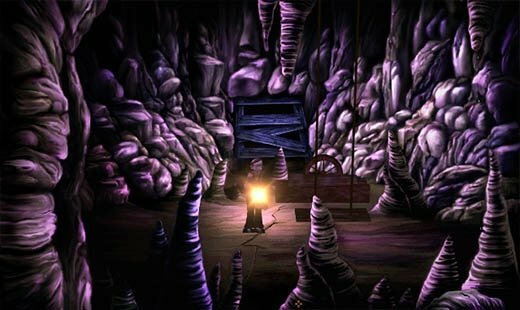 Himalaya goes digging for the Golden Era in its classic-styled comic adventure debut. Online exclusive! Be the first on your block to play Himalaya's upcoming Sierra-styled comic adventure, premiering here at Adventure Gamers. 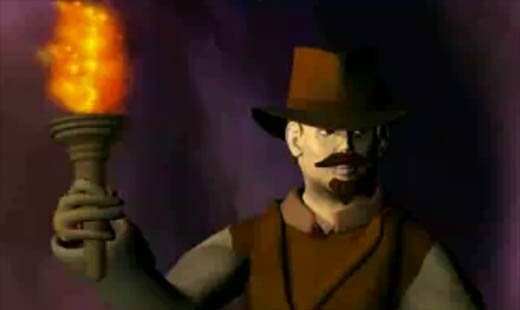 Remember Al Emmo? 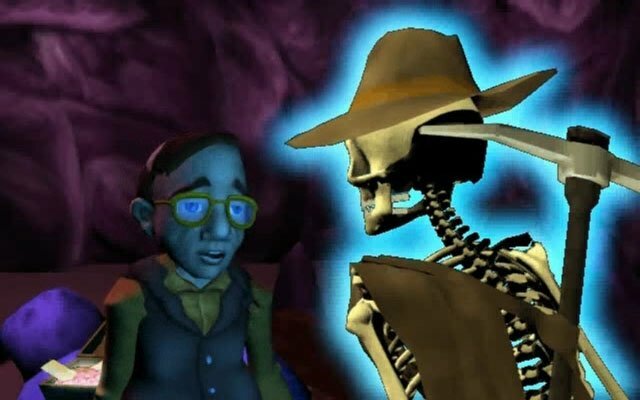 The Sierra-styled comic adventure is right on track and steaming towards release. 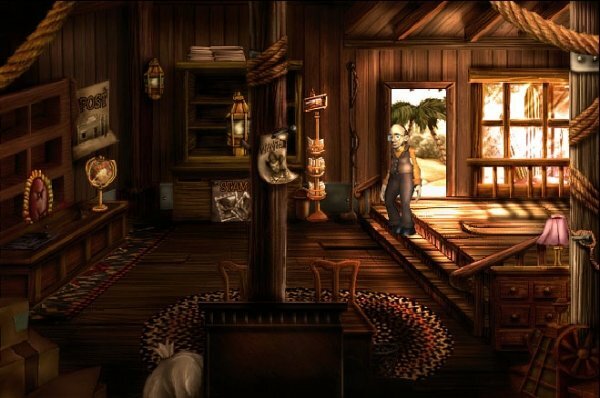 Version 4.0 part of Indie Royale bundle, featuring cursor tooltips, 2D cinematics, and more. 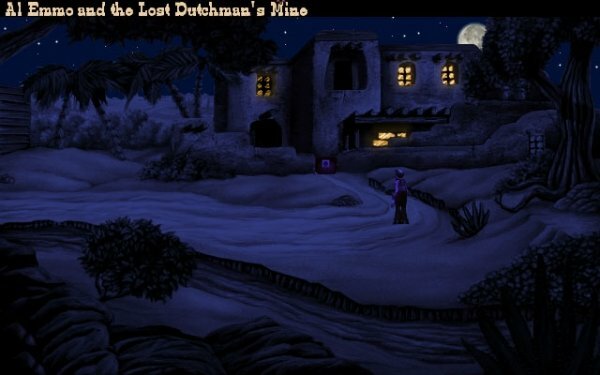 Stuck in Al Emmo and the Lost Dutchman’s Mine, or looking for the best way to proceed? 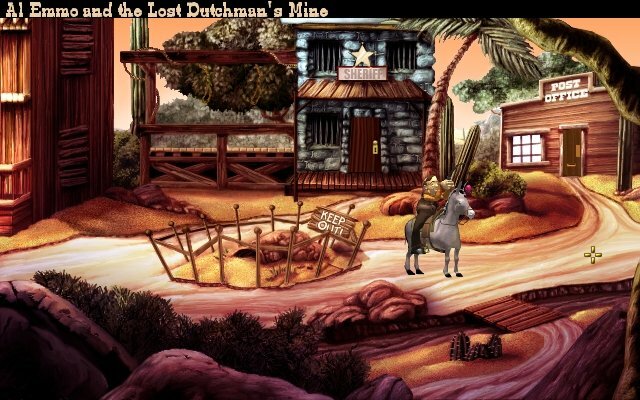 Click below to view our walkthrough for Al Emmo and the Lost Dutchman’s Mine and wonder no more! 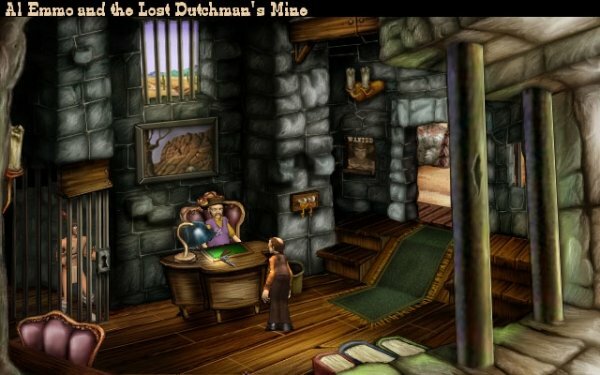 Al Emmo and the Lost Dutchman’s Mine is an adventure game, released in 2006 by Himalaya Studios. 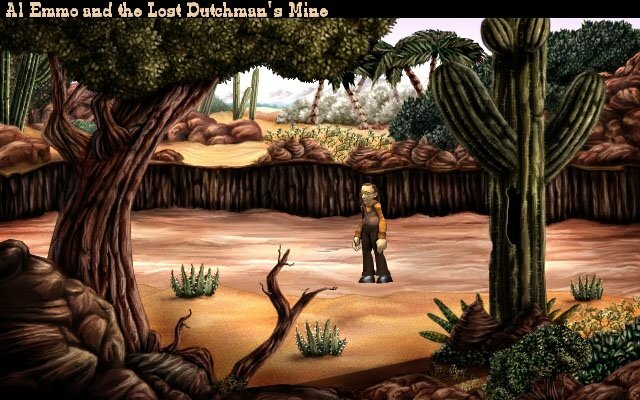 Al Emmo and the Lost Dutchman’s Mine has a Comic cartoon style and uses a Point-and-click control scheme. 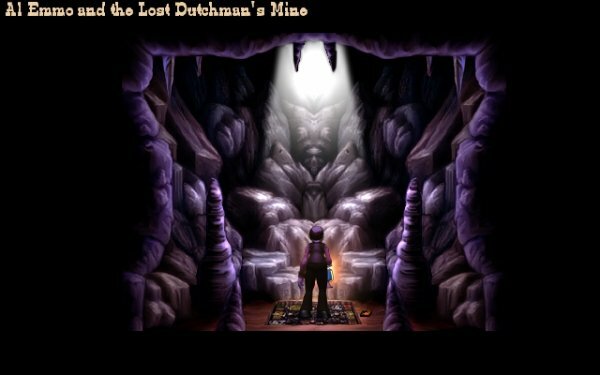 Adventure Gamers have published a review of Al Emmo and the Lost Dutchman’s Mine and rate it as Good, meanwhile the community rating for Al Emmo and the Lost Dutchman’s Mine is Good.